How to lead in virtual collaborations? Are you planning to work in Singapore? 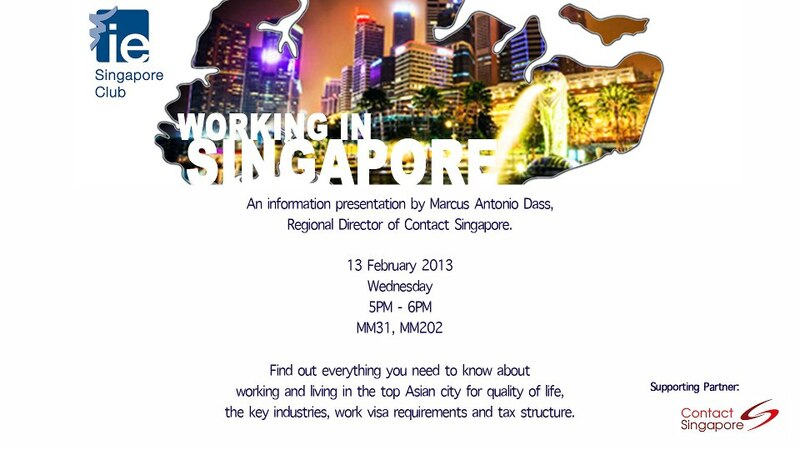 See what is happening on the IE campus today: Contact Singapore is promoting to work in Singapore!